Exploring the outdoor world is a fun unmatched and unbeatable to any other kind of enjoyment. The excitement of going on an adventure is amazing. That is why Kiindly has got all the necessary gear you would need to board embark on a new journey. The Kiindly website and iPhone app offer best online coupon discounts and cash back rewards once you sign up and shop from one of the listed stores that include CampGear.com, Competitive Cyclists, Easter Mountain Sports, High Sierra, Skies.com and many more. Get all your outdoor adventure accessories from these stores to receive the various offers. 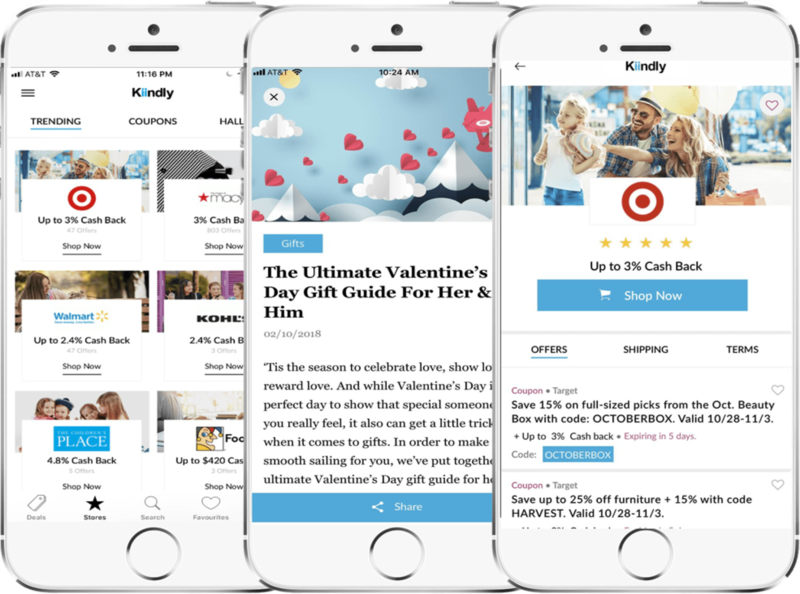 Redeem coupon deals while shopping at the listed store by signing up with Kiindly in easy steps and also get cash back that you will receive either in your PayPal or eCheck account.